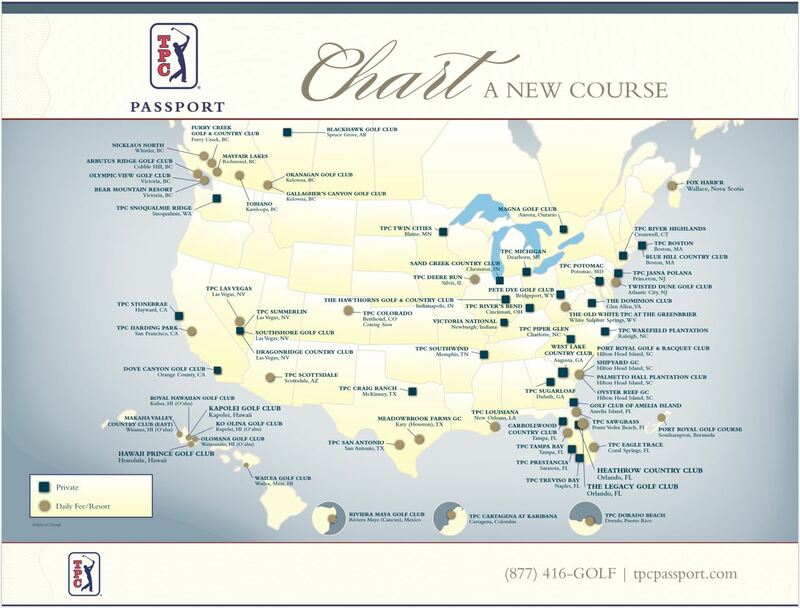 The World's Only TPC Bundled Golf Course! As you cross over the bridge and enter through the 24-hour guarded gate, you will immediately be greeted by the lavish landscaping and dazzling fountains of Treviso Bay. 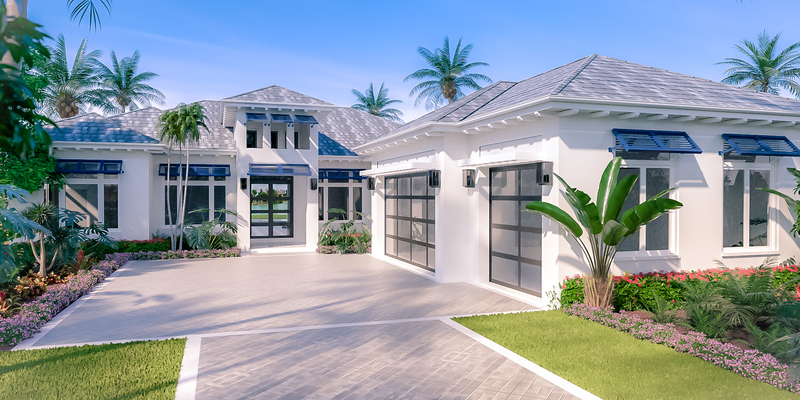 This TPC bundled golf and country club community in South Naples is just minutes away from Naples’ famous 5th Avenue elite shopping & entertainment district, pristine beaches and is surrounded by the natural beauty of the Rookery Bay National Estuary Reserve. The amenities of this splendid community include a 18-hole TPC/PGA designed championship golf course, professional tennis courts, fitness center and a 54,000 square foot private club house that includes fine dining, shops and spa services. 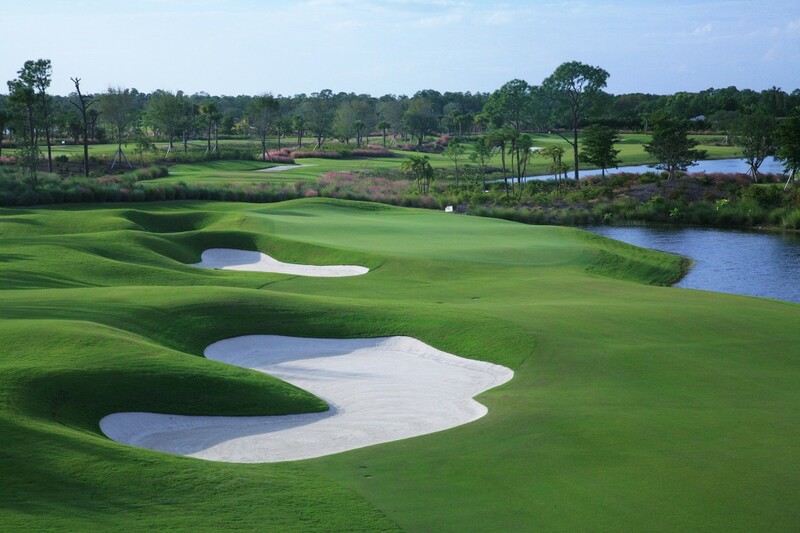 Treviso Bay offers a bundled equity golf membership with the purchase of select homes, making it the only TPC bundled golf experience that exists. You’ll also find six different home collections from condominiums to expansive single-family homes. The centerpiece of Treviso Bay is their clubhouse, Villa Rilassare, a 15,000 square foot monument to good friends and great times. Residents enjoy a wealth of amenities such as resort-style lagoons, lap pools, tennis center with pro shop, fitness center, aerobics and Pilates studio, even tennis and golf pros to help take your game to the next level. 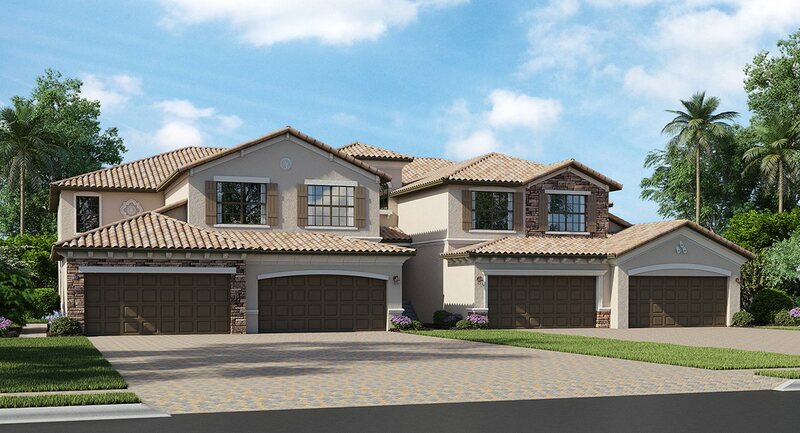 Treviso Bay is unlike any other community in Florida. Come and see what all the excitement is about.